Here are some of the companies extending our packages to their employees. Don't wait any longer and share this opportunity with your family and friends. 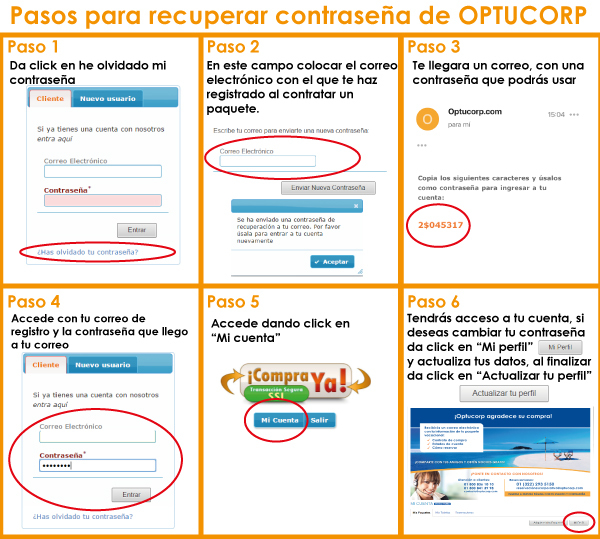 Optucorp has presence in the United States, Mexico,España, Chile, Argentina and Uruguay. We are committed to the workforce while promoting only domestic tourism. For the last 13 years we have partnered with world leading companies to offer their employees our unique benefit plan, the wonderful opportunity to travel. Our Program represents no cost to the company and more than a thousand agreements endorse us. Once enrolled in our Program, the employee will have a full year to visit any destination within the country during any season of the year for the same price, with 24 biweekly payments financed by Optucorp and no interest or additional charges.